The NSA is changing how it shares data with other federal intelligence agencies—like the CIA, FBI, and DEA—to include what’s called raw signals intelligence, the original data that gets swept up by the NSA’s various spying and data collection programs. 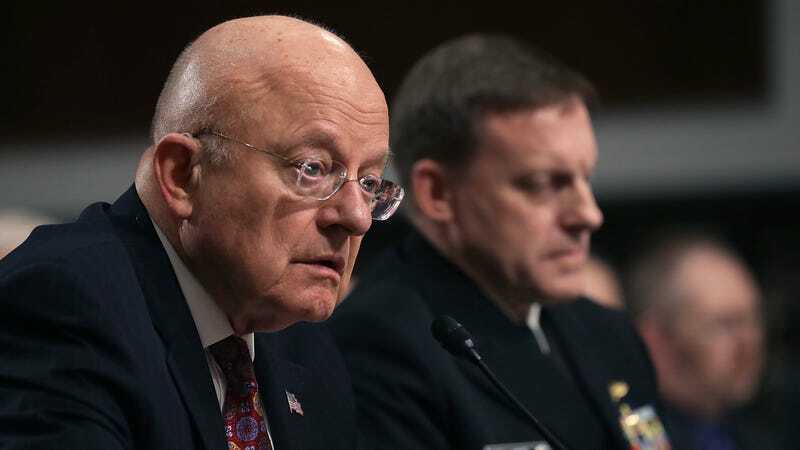 Previously, when the NSA passed data it collected through its secretive, advanced, and sometimes illegal methods, an NSA analyst would strip the data that pertained to innocent people, and would only pass on what they deemed necessary. Now, when the NSA shares information with another intelligence agency, it will pass on the raw data, with no redactions. This means that employees and analysts at the 16 other federal intelligence agencies will now see raw, unfiltered data collected by the NSA. Patrick Toomey, a staff attorney at the American Civil Liberties national security project, slammed the sharing of raw data between agencies, noting that it’s all collected without a warrant. The agency, for its part, argues that this change is “simply widening the aperture for a larger number of analysts, who will be bound by the existing rules.” The problem, however, is that every intelligence agency takes different approaches to this kind of data, and there could be unforeseen consequences that stem from handing over data collected from innocent people. If you feel so inclined, you can check out the newly released 23-page document detailing the changes here.